Every client and program is unique. We carefully craft the elements that fuze together to form an exceptional event. This drone footage of our Beautiful Garden Party shows you just one of the many possibilities! 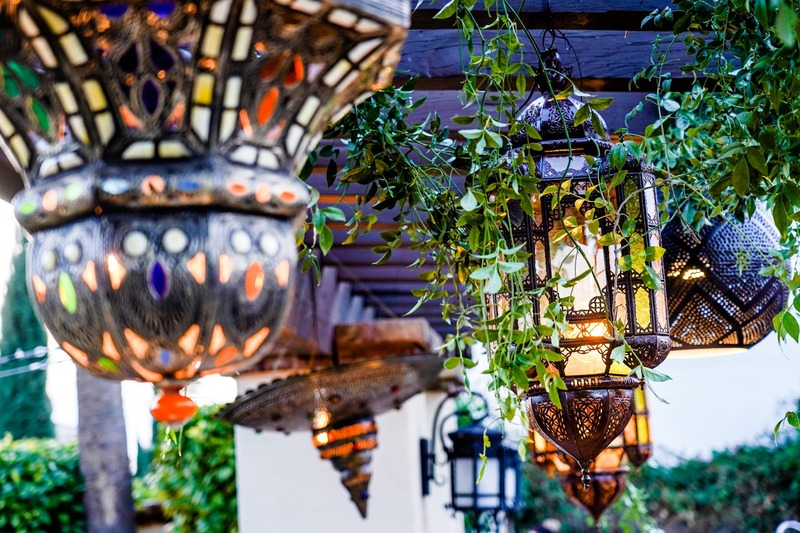 Beautiful jewel toned colors create a vibrant atmosphere to include wooden tables adorned with Moroccan lanterns, bright florals and neutral accents - complete with intimate furniture groupings. 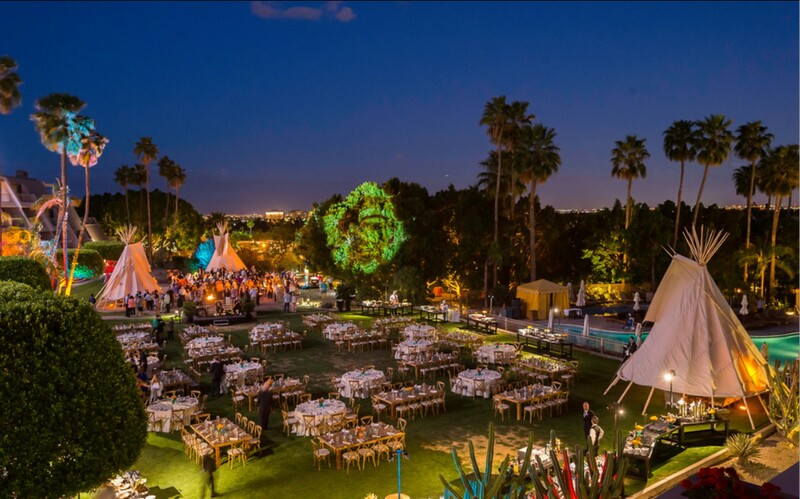 Enter into this surreal experience where you can dine under large, beautiful tee pees. Enjoy the serene, upscale setting, perfect for using in the surrounding desert landscape and getting a true taste of an Arizona experience! 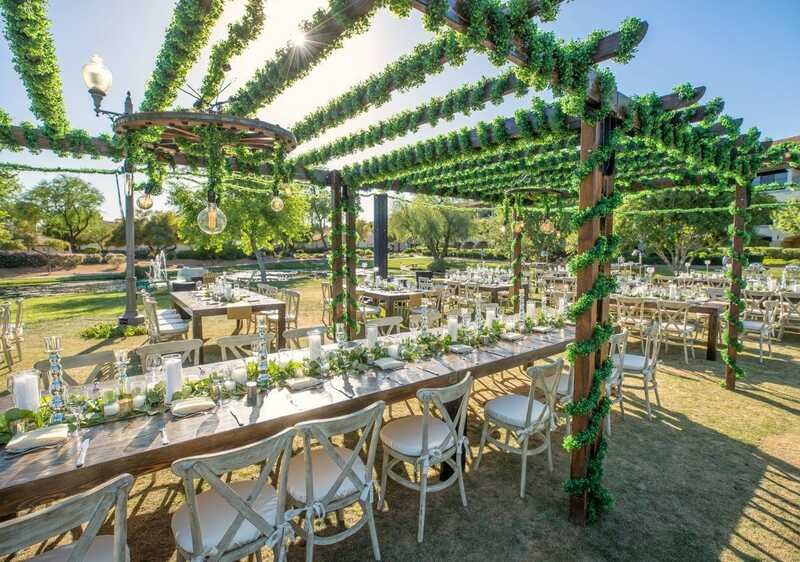 Mixed woods, greenery, exposed lighting and metal accents come together to create this elegent event. With the desert as the backdrop, these colors complement the scenery while transforming the space. 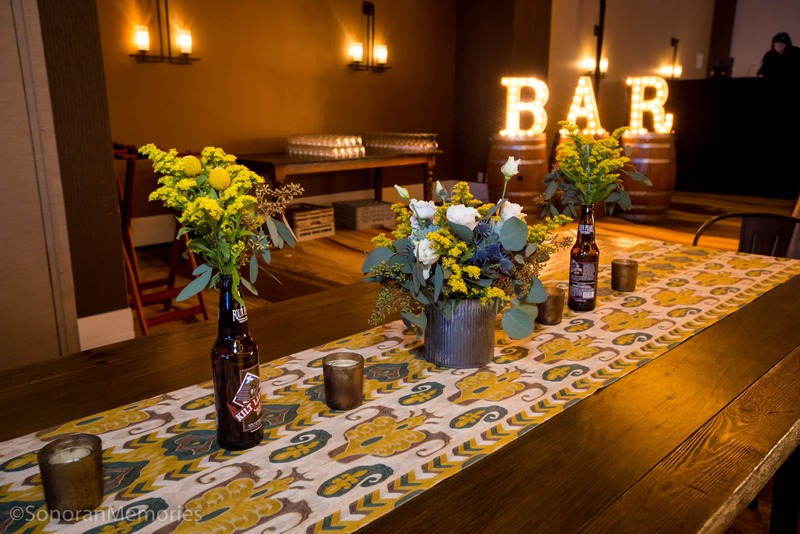 This look incorporates beer inspired decor with desert accents to create a local feel. Craft beer bottles ran down the center of the long tables while Arizona wildflowers and succulents filled the round tables. An assortment of beer inspired games also surrounded the space.